It's going to be very busy in Ann Arbor this evening and a big night for U of M football fans. 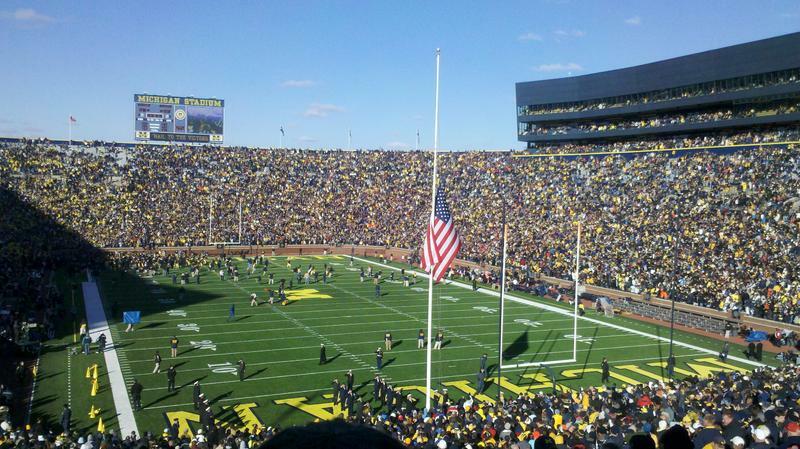 WEMU's Lisa Barry reports on this weekend's U of M's Spring Football game. The 2016 Michigan Spring Football Game takes place this evening at 6 PM at Michigan Stadium. The game is being played earlier than usual this year, just over a month since the Wolverines began spring practice in Florida. 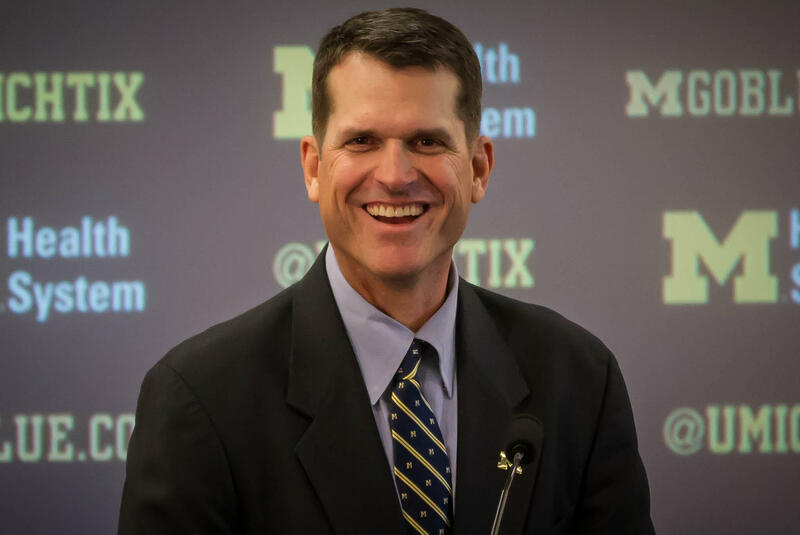 This is the first time the U of M Spring game has been played in the evening hours, giving it that "Friday nights" feel, according to coach Jim Harbaugh. The stadium doors will open at 5 PM, an hour before start time, and is free. Local parking lots will be opening at 4 PM and some stadium concession stands will be offering food for sale. 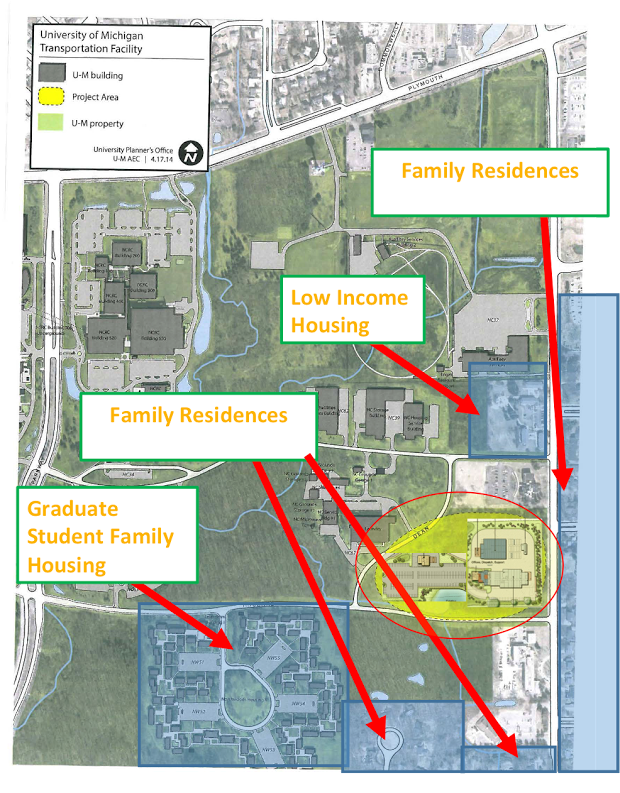 Residents who live near the University of Michigan's North Campus plan to attend a board of regents meeting this week to protest the construction of a new transit center. Their concern it will create too much noise and cause pollution. WEMU's Jorge Avellan reports on protest over a proposed transit center at U of M's North Campus. 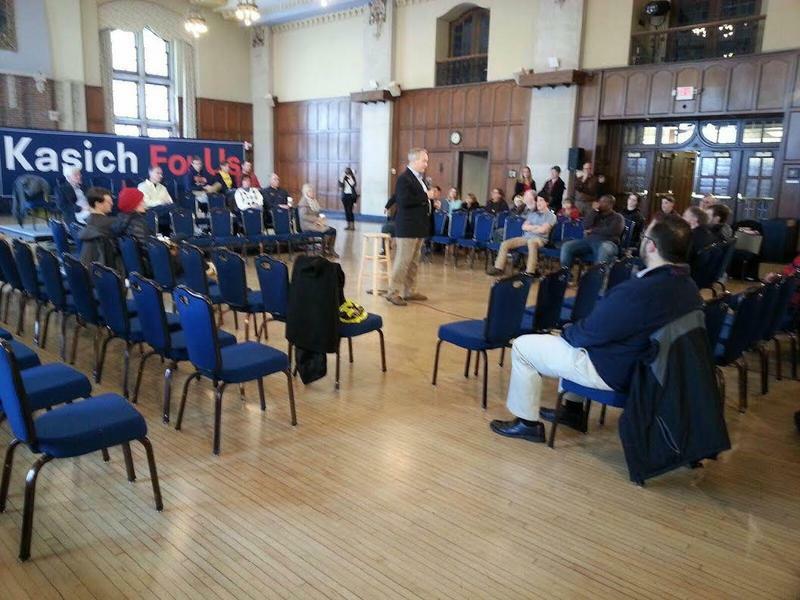 A program to help middle and high school students enter college kicked off this weekend.